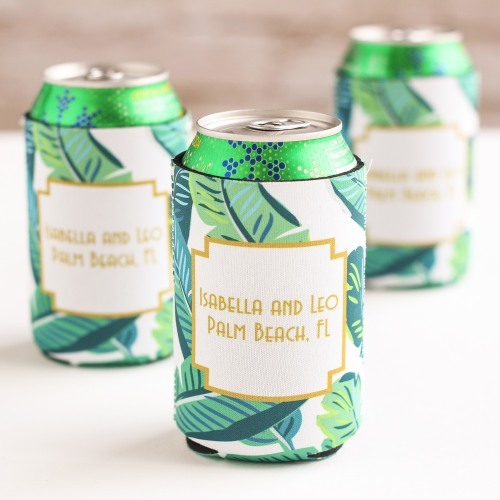 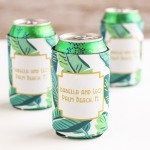 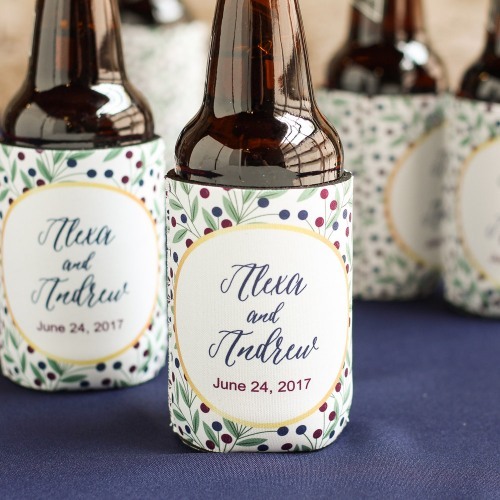 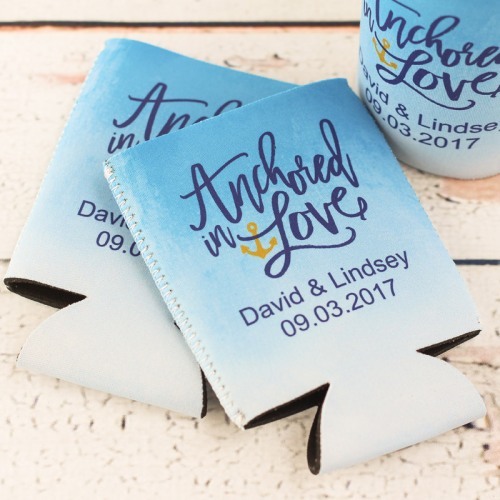 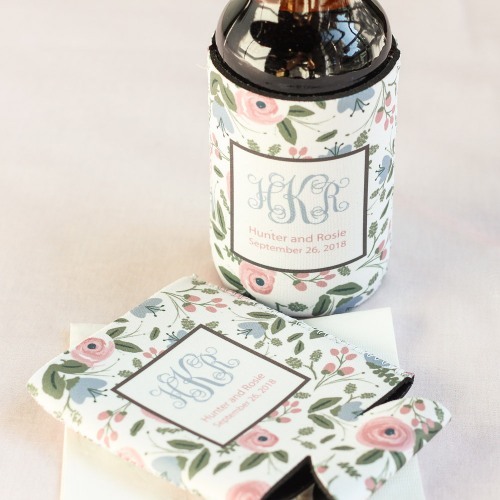 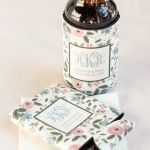 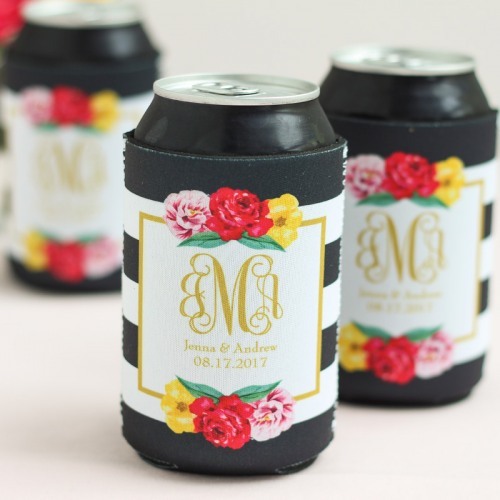 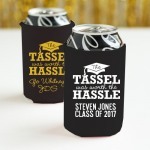 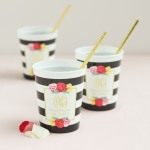 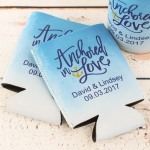 Enjoy a cold beverage at your wedding and keep your hands warm too with these personalized full color can sleeves. 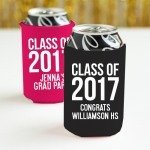 These can sleeves come fully printed on both sides and are custom made with the design and message of your choosing. 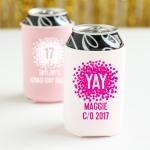 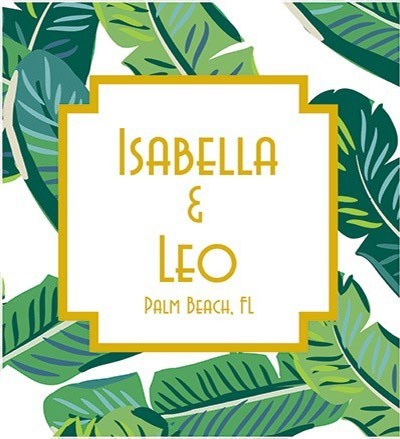 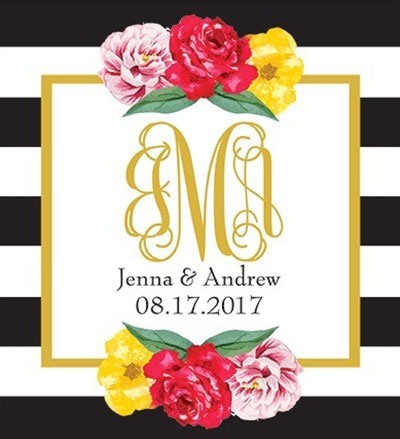 You and your guests will love using these throughout the celebration, and can continue to use them for years to come! 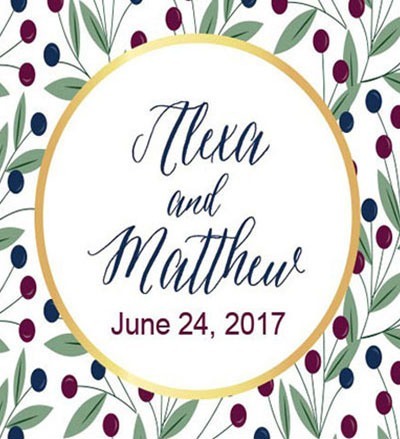 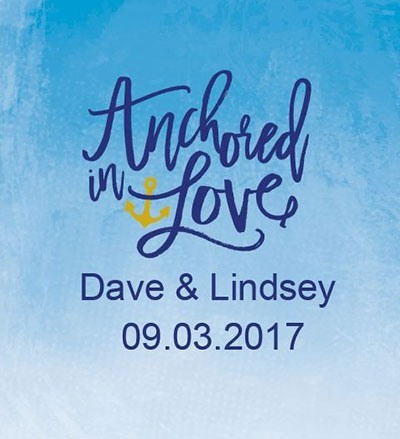 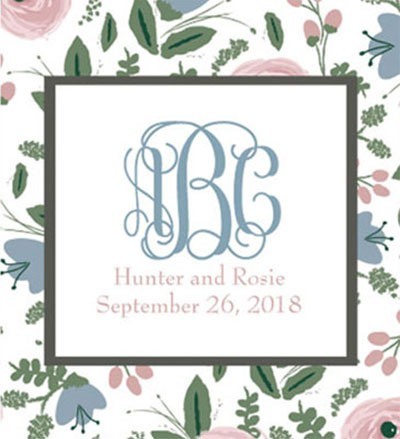 Just let guests know they get to keep theirs as a favor for being a part of your big day.